Over the years, I’ve noticed that there are certain things I use constantly and consistently in my cooking. Now because I am an avid cook, it’s not uncommon to find these things in the kitchens of people like me. However, you’ll be surprised how many people under-equip their kitchens. 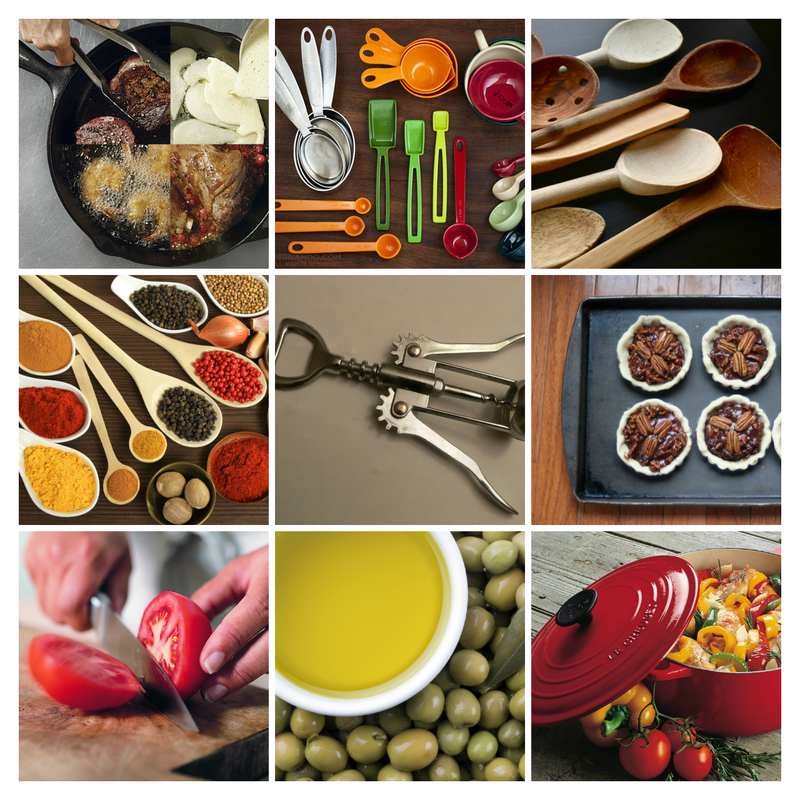 But you could be a home cooking master if you make sure you have these items in your culinary tool kit. So, here are a list of nine things I feel every millennial needs in their kitchen. I was going for 10, but couldn’t think of a good tenth. These range from some rather basic stuff that you most likely already have (and if you do, good job!) to somewhat sophisticated pieces of equipment that you’ll be glad to have if you had it. I’m a guy who likes his wine. I’m also a guy who likes to use wine in my recipes. In order to do both, I’ll need a corkscrew to actually get access to the wine. (Unless it’s got a screw top or it’s in a box…and why the hell would I do that to myself?) And you don’t need one of those battery-operated corkscrews from Brookstone that costs a fortune. A nice, simple manual one from the grocery store or Target-type store will do. 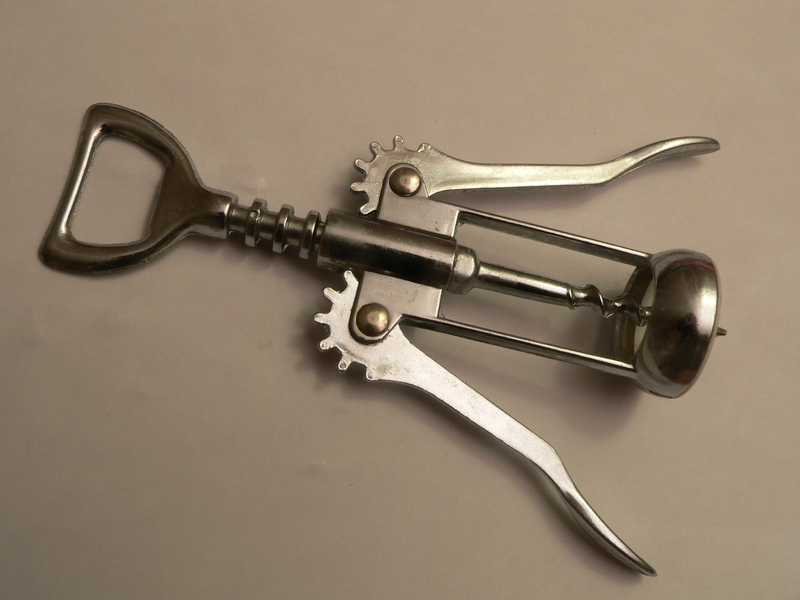 Plus as an added bonus, the simple corkscrew often has a bottle opener for your beer too, killing two birds with one stone. I don’t see that on your fancy schmancy battery-operated wine opener. This is where you’ll actually want to get the best kind you can get. No skimping here. When I was in college, I had a cheap knife set from Macy’s. I think it cost only $30 for a whole set and a block. They got dull fairly quickly and got rust spots quite often. While they did their job alright during the remainder of college, I knew these weren’t keepers in the long-term. I would suggest you invest in a couple of very good quality knives: one for multiple purposes, like chopping, dicing, and mincing, and then a serrated knife for purposes like slicing bread and carving meat. Brands like Wüsthof and J.A. Henckels are my recommendations, but again, they can be pricey. Try to get them on sale if you can, and if that’s still too much, just get the best kind you can afford. Also, a decent cutting board (which you can be a little more cheap about) is recommended as it keeps your countertops protected and makes all your knife usage easier. 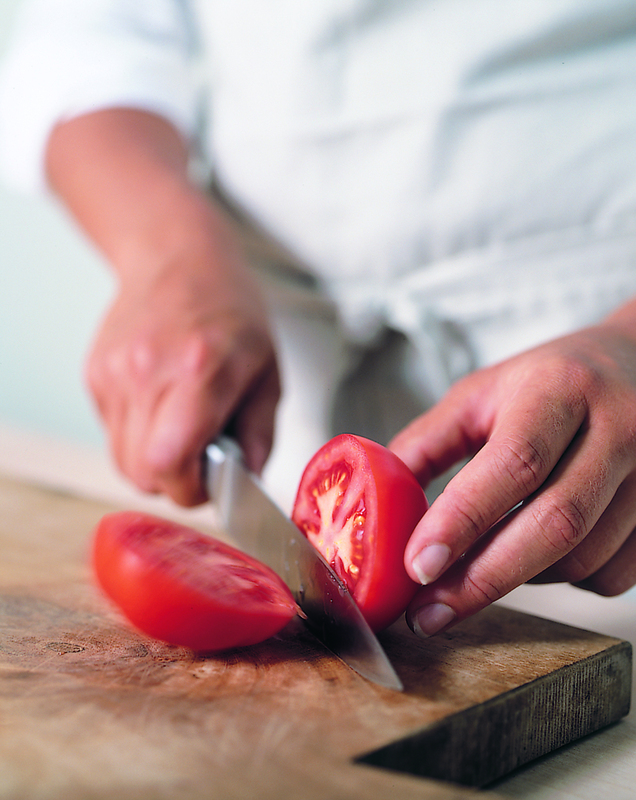 Also, take some time to learn some basic knife techniques to make your chopping and dicing easier, more precise and, not to mention, safer. This is big and rather heavy pot made of cast iron that’s great for multiple purposes. What makes them “French” is that they’re coated in an enamel that helps keep food from sticking to the pan, which is a bonus. French Ovens often come in a wide array of sizes and colors, so you can select one that fits your needs as well as your personal style. This is probably one of the most versatile pieces of cookware I own. I’ve used mine for soups, chili, pot roasts, stews, baked desserts, you name it. I especially love to braise meat with my French Oven, and the fact that it can go from stove top to oven makes it so much easier and I don’t lose any flavor. I have a Le Creuset, which I recommend, but (just like the aforementioned knives) their pots can be pricey…if you pay full price for it. However, Williams-Sonoma often has sales on Le Creuset pots. 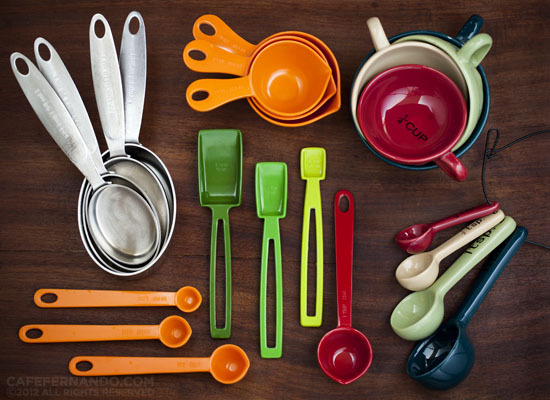 Plus, Le Creuset may have an outlet store near you, which is actually where I got mine from. However, a lot of companies have responded to the higher price of Le Creuset French ovens and come up with their own lower-priced versions. These are okay to use too, if these are the best your budget allows you to get. This is another one of my very-versatile pieces of cookware. You can make an entire breakfast with this one pan. I’m talking bacon, eggs and pancakes. Now, I don’t mean make it all three at the same time, but you get what I’m saying. But it can be used for so much more, like stir fry dishes, baking cornbread or biscuits, searing the perfect steak. Oh, and you actually never have to -nor should you ever- wash it. To keep clean it, just wipe. If you have some stickiness, just scrub with warm water and a brush, and then towel dry. NO SOAP! The secret is that the oils from the food you cook in it “seasons” the pan and it adds flavor to the whatever you cook in it subsequently. Plus it builds up a resistance to sticking. If you wash it with soap, you’ll “un-season” the pan and you’ll have to start all over. It may sound “gross” to some, but it’s perfectly safe, and yummy! Now, this doesn’t have to be so pricey. 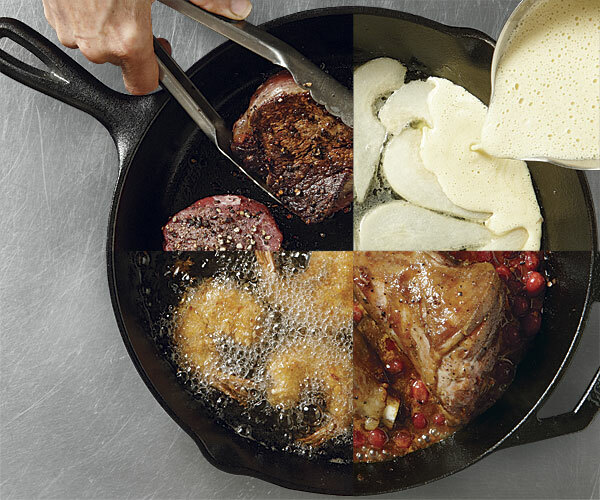 You can get a Lodge cast iron skillet (which, in my opinion, is the best brand for it) from Target or Walmart at a very reasonable price. Not too much to say here except that a lot of cooking means a lot of stirring in pots and pans. 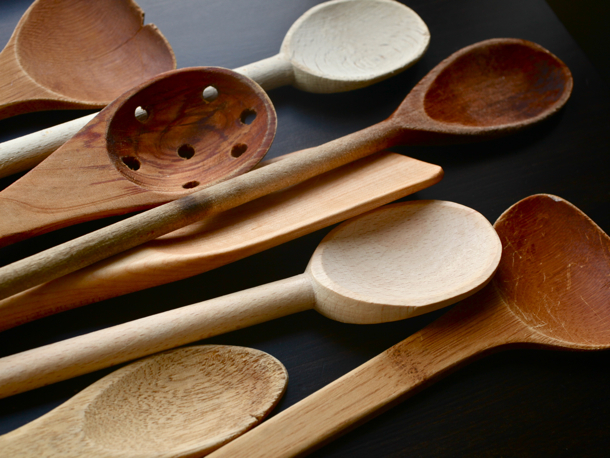 And using wooden spoons won’t badly scratch your French Oven or Cast Iron Skillet, if they scratch at all. Plus they look so rustic and earthy. Yet again, another piece of cookware that I love for its versatility. Not only are having a couple of 18×13 sheet pans great for baking large amounts of cookies or brownies, they’re great for roasting chicken, beef, and vegetables, baking fish, crisping bacon to perfection, and many other uses. If it goes in the oven, chances are you can put it on a baking sheet. Some people just don’t seem to realize that even a little bit of seasoning goes a long way in making some rather bland food more palatable. 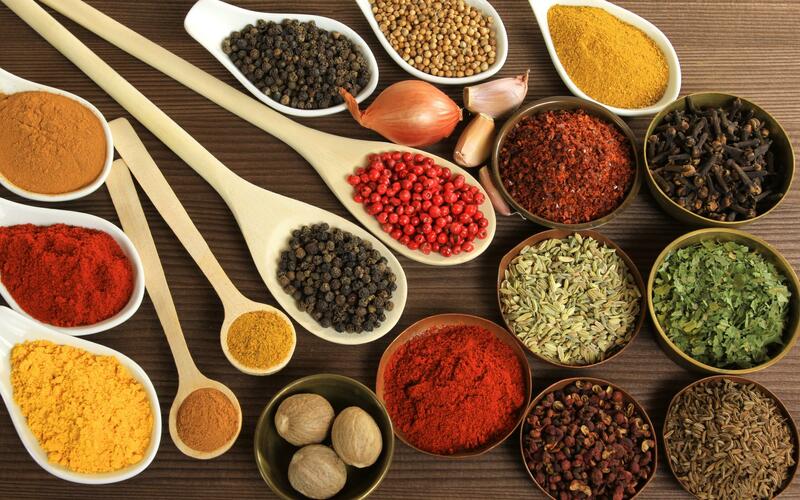 This is why you should keep a complete set of herbs and spices in your cabinet: cinnamon, nutmeg, oregano, basil, thyme, rosemary, Herbs of Provence, garlic powder, cayenne pepper, paprika, etc. Also, you should always keep some salt and (preferably freshly-ground) pepper in tow as well. Get a mill for the pepper. And this time, I actually recommend that you do find a nice battery-operated one, especially for those times you need a good amount of pepper. Your wrists will thank you. If you’re in the Atlanta area, where I am, I would highly suggest you stock up on your herbs and spices from Your Dekalb Farmers Market, near Decatur. They have every spice you can think of and most likely at a fraction of the price at the grocery store. But if you have a similar farmers market near you, I suggest find one and get your seasonings there. Now I’m not going to go all Barefoot Contessa on y’all and say that you have to get “good” olive oil. I love Ina, but I’ve seen that oil she uses at Williams-Sonoma. It’s over $30 with tax for a 25.4-ounce bottle. Now, if you’ve got it like that, be my guest, but I’ll stick to my bottle from Trader Joe’s. But a decent E.V.O.O. is very often the beginning of a lot of dishes -even those made at a moment’s notice- so it’s great to always have a supply ready to use. Really, in most cases, if you know what you’re doing, you can eyeball. But whenever you’re baking or trying a new recipe, the science is a little more exact. Always follow a new or baking recipe to down to the letter. If you don’t, cakes won’t rise as well as they need to and soups will be too spicy or flavorless. Measuring equipment will help you with avoiding those fiascos. Keep these things in your kitchen, and you’ll never go wrong. And I reiterate: Most of us are on budgets. Try to get the best equipment your budget allows you to get. 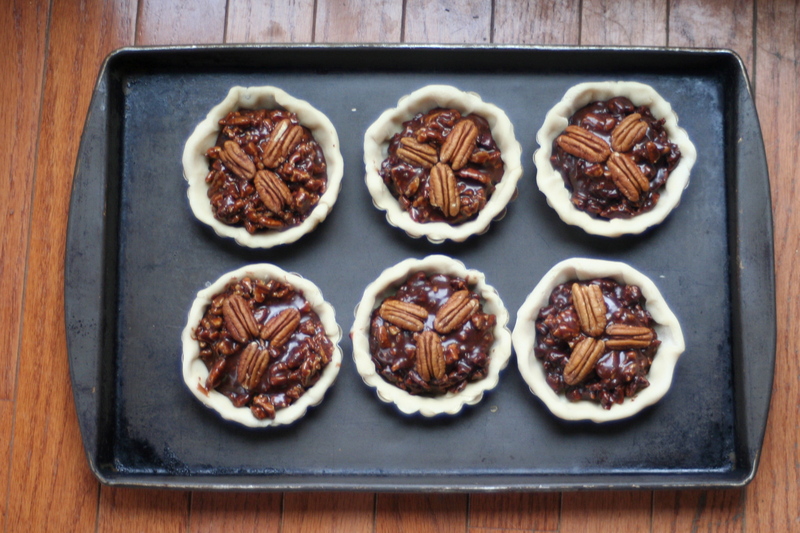 If you have a Williams-Sonoma budget, great! And I envy you. But if you have a Target budget, that’s fine too. Just get the best kind you can get there. NOTE: Any brands, products, and stores I mentioned are 100% purely my own personal recommendations. I have NOT been paid to promote or advertise these brands, products, or stores.